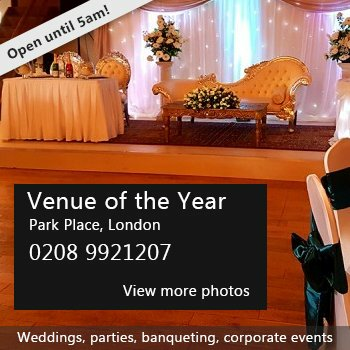 Repeat bookings (more than 10 per year) will be eligible to claim a 10% discount when booking the centre from any of the following: Charities, businesses, statutory bodies. There have been 0 reviews of Stanwell Rose Community Centre. 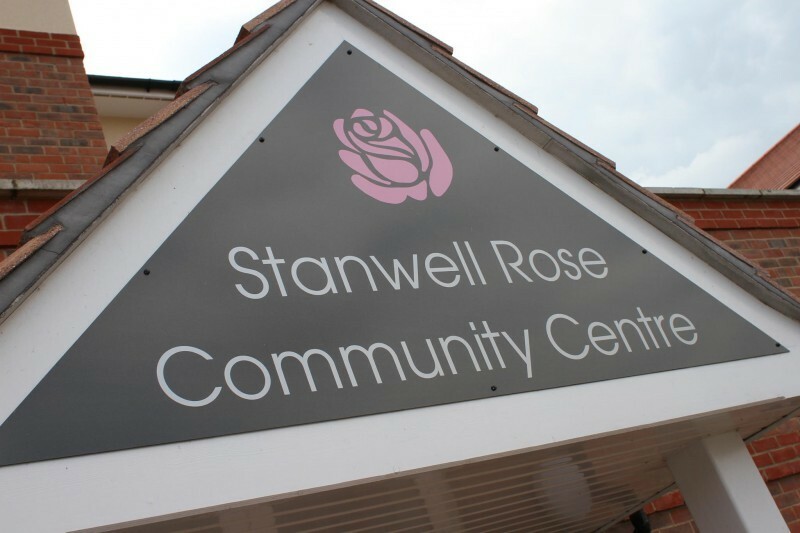 Perhaps some of the following halls within 5 miles of Stanwell Rose Community Centre would also be of interest?